Fundraiser by Nadine Hammond : Help Bring a Train to Tower Hill! Help Bring a Train to Tower Hill! 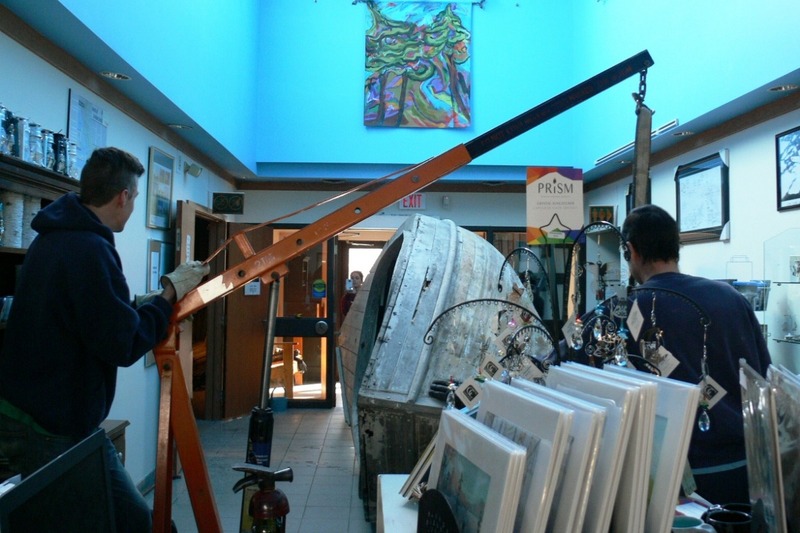 The West Parry Sound District Museum –also known as the Museum on Tower Hill– is installing an exciting new feature! 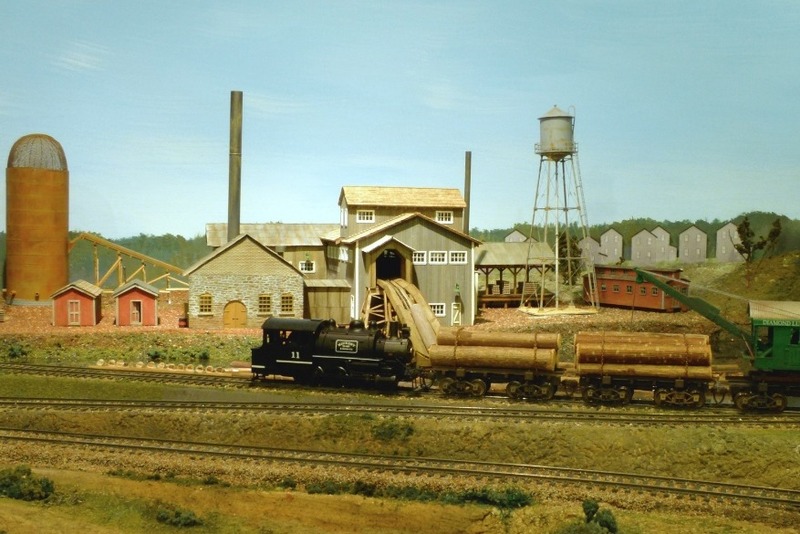 A working model of the Ottawa, Arnprior and Parry Sound railway. 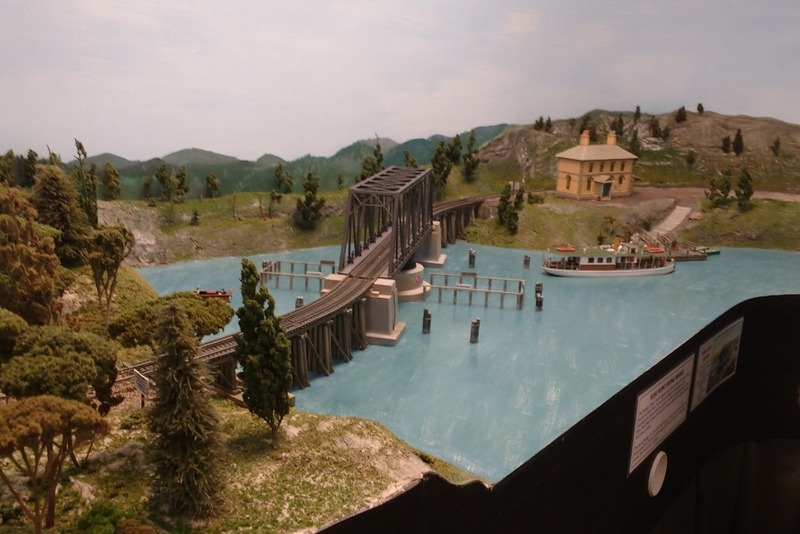 The model brings Depot Harbour back to life and remembers the era of the lumber barons that ruled the Parry Sound District. The funds raised from this campaign will be used to make the necessary upgrades the E Roy Smith Gallery to install the model. Help us reach our goal of $5,000 by February 28th and it will be matched by an anonymous donor! As the West Parry Sound District is a registered charity, donations over $25 are eligible for a charitable tax receipt. Thank you to everyone who has donated to this campaign, the West Parry Sound District Museum has enjoyed reading or listening to stories and remembrances about the rail line. There are only a few days left to take advantage of the matching funding. Please help us reach our goal of $5,000 by the end of February. The first stage of our train installation is complete! 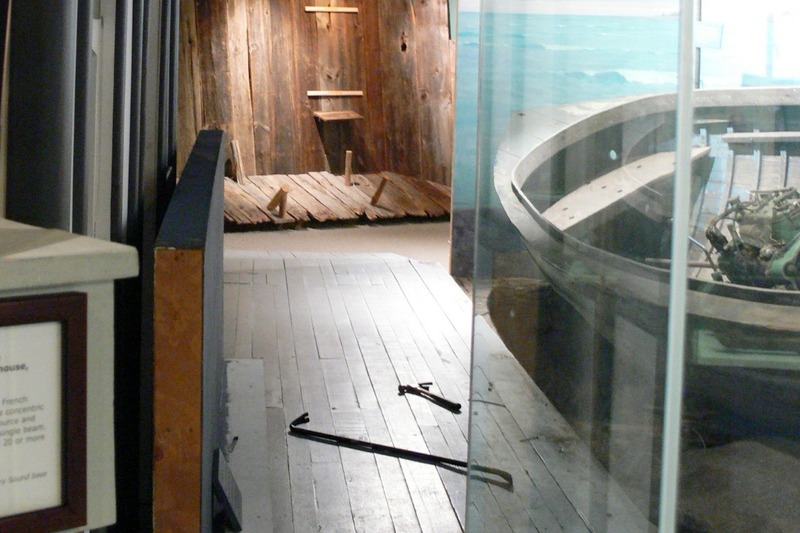 Thanks to the wonderful staff of Glenn Burney Marina, the Mackinaw boat has been moved out of the E. Roy Smith Gallery and into the Founder's Room. Please continue to help raise $5,000 by the 28th by liking and sharing this campaign, and donating! (Remember if we raise $5,000, it will be doubled to $10,000). The plan is to install the model of the train in the fall. In order to prepare for the installation, the Museum has a busy few months ahead as the floor in the E Roy Smith Gallery will need to be refinished. To start this project we have to move the Mackinaw boat and staff have already started work on this project. Please continue to help raise $5,000 by the end of February by liking and sharing this campaign (and donating! Remember if we raise $5,000 by the 28th it will be doubled to $10,000). We have raised over a $1,000 so far! Thank you to all the donors that have helped us reach this point! We are still trying to reach our goal of $5,000 by February 28th. To those that haven't donated yet, remember your donation will will be matched up to $5,000 by our generous anonymous donor if you donate to this project by the 28th.